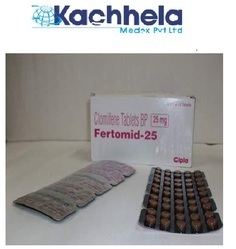 we are the prominent exporter and dropshipper of fertility enhancer drugs for both men and women. It is a non-steroidal fertility medicine. 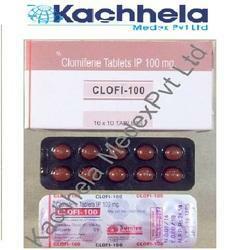 Clomiphene stimulates the release of hormones necessary for ovulation to occur. 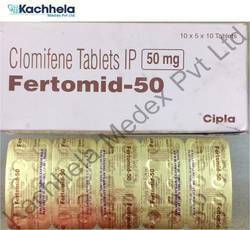 Clomiphene is used to stimulate ovulation (the release of an egg) when a woman's ovaries can produce a follicle but hormonal stimulation is deficient. 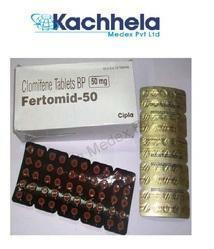 Fertomid-50 containing the active ingredient cc is considered an ovulatory stimulant type of medication. 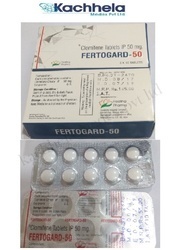 The medication works by stimulating an increase in the amount of hormones in the female body which control ovulation.Fertomid-50 Tablets (CC) stimulates the release of hormones necessary for ovulation to occur.Fertomid-50 Tablets is used to stimulate ovulation (the release of an egg) when a woman's ovaries can produce a follicle but hormonal stimulation is deficient. 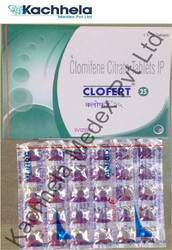 Clofert 25 mg tablet modulates the receptor for the female hormone, estrogen, in the brain. 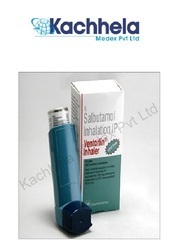 Ventorlin with the active ingredient salbutamol is known as a bronchodilator that works by relaxing the muscles in the airways and opening the breathing passages. It is used to treat and prevent wheezing, coughing, difficulty breathing and chest tightness caused by lung diseases such as chronic obstructive pulmonary disease (COPD) or asthma. Some people may also use the medication to prevent bronchospasms caused by exercising.